Why do I need to see a Dermatologist before my Facial Hair Transplant? 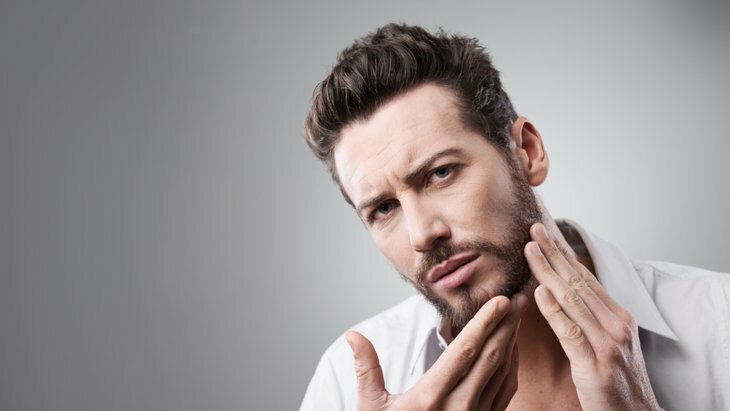 People who are unhappy with the patchiness of their beards or the thinness of their eyebrows are usually caught off guard when told that their eligibility for a Facial Hair Transplant must first be determined by a Dermatologist. 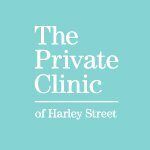 The Private Clinic of Harley Street goes over what eyebrow and beard hair transplants involve and reveal exactly how foregoing a Dermatology consultation might result in a waste of your time, money and hair. What do Eyebrow and Beard Hair Transplants entail? The Private Clinic likes to stick to the Follicular Unit Extraction (FUE) method when it comes to performing any kind of hair transplant because they believe that it is currently the most effective method to remove healthy hairs from a populous donor area, to then relocate them to areas where hair is lacking. For eyebrow transplants, fine hairs from behind the ears are often used, while hair from the back of the head will normally be used for moustache, goatee and beard transplants. Either way, local anaesthetic is used for the procedure and there’s no downtime afterwards. What’s the connection between Hair Transplants and Dermatologists? 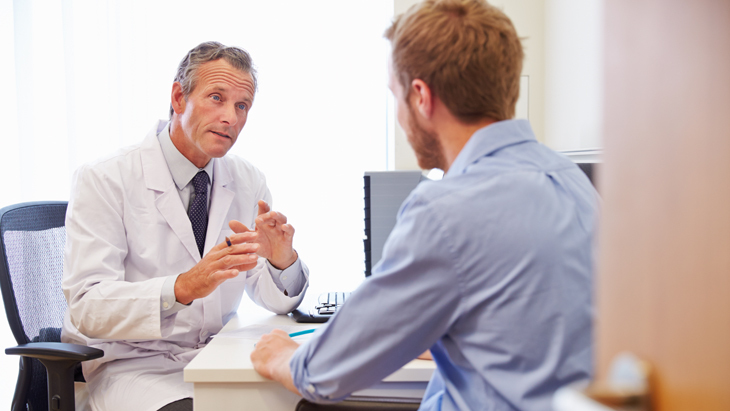 It’s commonly recommended around the world to visit a Dermatologist in order to establish a patient’s suitability for a Facial Hair Transplant. It makes sense – hair follicles are rooted in the skin, so it’s logical that the hair might be affected by whatever affects the skin, especially if you consider the substances that can be secreted. Only a Dermatologist has the expertise required to find certain conditions that are hidden beneath the surface of skin. Sometimes, irregularities can be spotted directly by a Dermatologist, but in most cases they’ll study hair samples under the microscope or take a skin biopsy to identify them. There’s a condition called Alopecia Areata that causes your immune system to target healthy hair follicles in unpredictable – often round - patches. It’s estimated that one in every 100 people suffers from it, with 20% of cases being caused by genetic predispositions. The odd thing about it is that it might affect some parts of your body but not others, making it sometimes difficult to diagnose. For example, it might not have any effect on your scalp, but it will affect your beard and eyebrows. For some, only the eyelashes and eyebrows are affected. For others, it’s just the eyebrows. What you have to take away from this is that Alopecia Areata can be very unpredictable and erratic, with some people only experiencing it with their neck hair. It’s different for everybody, but there are ways of treating it. Scarring Alopecia (Cicatricial Alopecia) on the other hand, occurs when your healthy hair follicles are destroyed and replaced with scar tissue, thus causing permanent hair loss. This process can’t be seen by the naked eye and otherwise completely healthy individuals of any age can suffer from it without knowing it. While we’re on the subject of scarring – how blood can get to an area is affected by how thickly scarred it is. Restricted blood flow can diminish hair growth and sometimes even kill hair follicles. The risk isn’t as strong where mild scarring is concerned but if it’s severe then you have your work cut out for you. If there’s scarring involved then we always let people know that there is no guarantee that hair will grow there. Hair growth cannot be predicted as it’s impossible to assess the scarring’s extent and its effects on underlying tissue. Because of this patients will often decide not to take up treatment. Lastly, keep underlying deficiencies in mind. You can find out if you’re low on Vitamin B12 or D, for instance, as low nutrient and vitamin levels can contribute to hair thinning. You might think that £200 to see a dermatologist is a lot of money, then look at it this way: If you’re prepared to spend thousands of pounds on a procedure, wouldn’t you want to be 100% sure that it’s going to be successful? Beware of places that are happy bypassing this step as seeing a Dermatologist will ensure that you aren’t wasting your time or money. Get the body you're looking for without the hard work. Easing the load with Breast Reduction surgery.